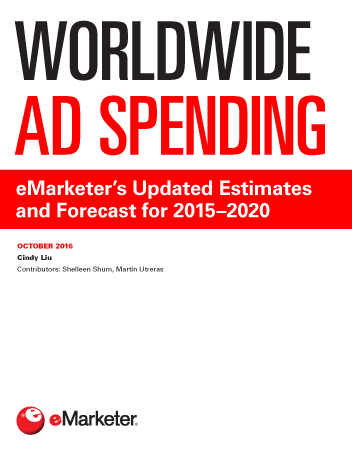 Around the world, advertisers will spend $592.43 billion in 2015, according to new figures from eMarketer, an increase of 6.0% over 2014. Currently, the top five spenders in each advertising category—total paid media, digital and mobile—are the US, China, Japan, Germany and the UK. While the UK lags Japan and Germany in total media spending, its digital ad market outpaces both, with digital and mobile ads representing significantly higher shares of overall advertising than its two predecessors in the overall market. Otherwise, the rankings are consistent across all media markets. The US remains the dominant advertising market worldwide. 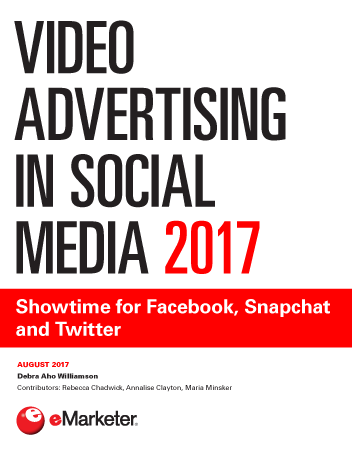 Next year, marketers will spend $189.06 billion on ads in the US, an amount that represents 31.9% of the global ad market. That figure is also higher than the aggregated total for China, Japan, Germany and the UK. Through 2018, the US will essentially maintain that share, dipping to only 31.1%, and will continue to account for more in total media ad spending than the rest of the top five combined. Mobile advertising is the key driver of growth around the world, and advertisers will spend $64.25 billion worldwide on mobile in 2015, an increase of nearly 60% over 2014. That figure will reach $158.55 billion by 2018, when mobile ads will account for 22.3% of all advertising spending worldwide. Our latest figures for worldwide mobile ad spending are higher than our previous forecasts, due chiefly to faster-than-expected growth in China’s mobile ad market. According to our new data, marketers will spend $6.39 billion on mobile ads in China in 2014, up 600.0% from just $913 million last year; this total will increase another 90.0% to $12.14 billion in 2015. By way of this year’s gain, China will surpass both the UK and Japan to become the second-largest mobile ad market in the world. Mobile’s share of worldwide digital advertising will surpass 50% in 2017. Meanwhile, digital’s share of total advertising will reach 33.5% that same year. Brazil will become the fourth-largest global advertising market by 2018, surpassing the UK and Germany. Indonesia will have the largest digital ad spending growth rate of any country in each year throughout the forecast. Combined, Canada and Mexico will be the fifth-largest ad market worldwide by 2018.
eMarketer’s latest worldwide ad spending forecast is accompanied by an interactive tool that provides open access to data on traditional, digital and mobile ad spending in 22 countries. 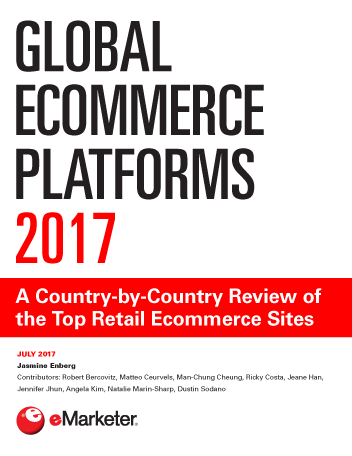 Explore the dynamics of the global advertising landscape and compare and contrast which countries are projected to make the fastest switch to digital, and which are staying the course with traditional outlets.